She graduated at the Law School of the University of São Paulo in 1983; undertook post-graduation course at University College London, University of London, in 1985-1986. Energy law, with an emphasis on oil & gas. 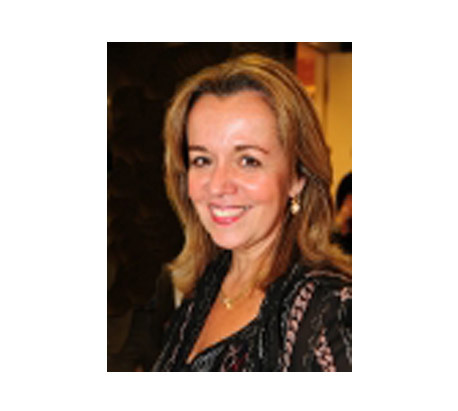 Qualified as a Brazilian lawyer in São Paulo in 1985; as a Portuguese lawyer in 1990; and as a Solicitor in England and Wales in 2007.